Hurry over to Wayfair.com, where you can score up to 60% off Area Rugs! If you are decorating your house for Christmas or just need a Christmas Tree, you won’t want to miss this deal! This is my favorite site for home decor, too! Plus, once you sign up for a new account they will send you a unique 10% off coupon to use on your purchase! Plus, shipping is free with any purchase $50 or more. Remember, this is a limited time sale so shop the sale here! 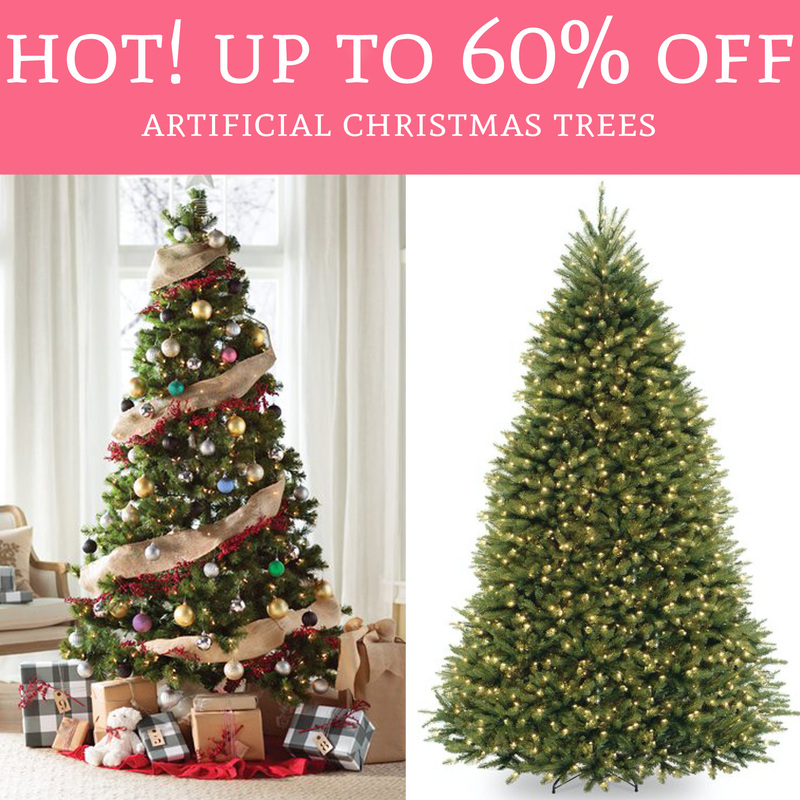 Once you have signed up and received your 10% off coupon check out the up to 60% off Artificial Christmas Trees here! Head on over to Wayfair to get shoppin’!